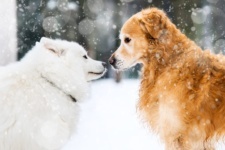 While people love the companionship that dogs offer, the runny nose and itchy eye reaction by allergy sufferers can be a huge hindrance when considering owning a pet. Although there is no such thing as a 100% hypoallergenic dog, there are some dog breeds that are better for those with allergies. 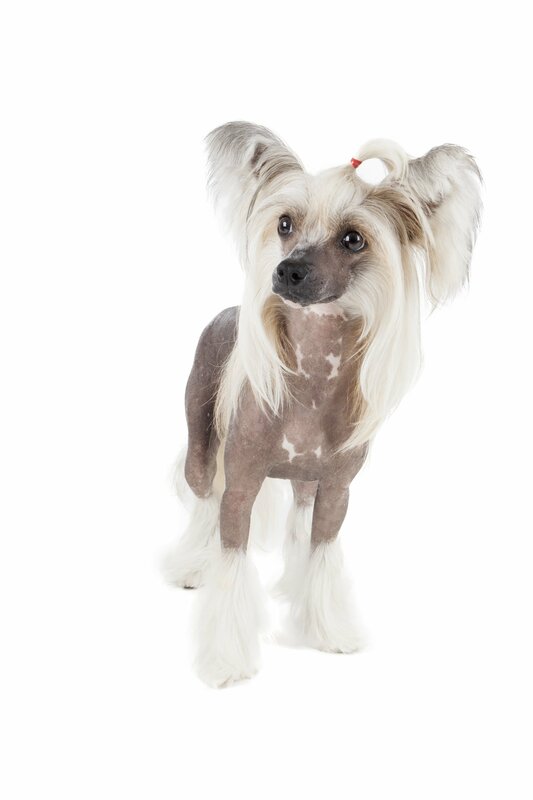 While thought of as a hairless breed, some Chinese Crested dogs do have fur. Those without fur have a similar look to the American Hairless Terrier, except for the hair accents that give them their unique look. With a wig-like hairstyle and paw fur that looks like tailor-made boots, those with allergies don’t have to tend to much fur with this hypoallergenic dog. 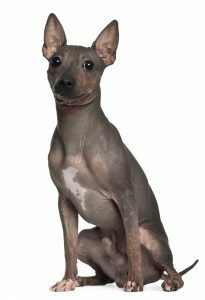 It doesn’t get more hypoallergenic than the American Hairless Terrier. Ranging from 5 to 26 pounds, this is an affectionate and intelligent dog deriving from the Rat Terrier. 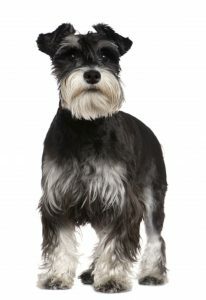 Miniature Schnauzers range from 11 to 18 pounds and are extremely protective and affectionate with their owners. Groomers tend to keep hair trimmed short, except for the distinguishable mustache that gives them their signature look. 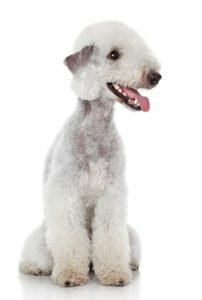 Averaging no bigger than around 23 pounds, the Bedlington Terrier features hair similar to the curls of a poodle. Known for its long legs and lamb-like structure, this is a good-natured breed that does not shed. 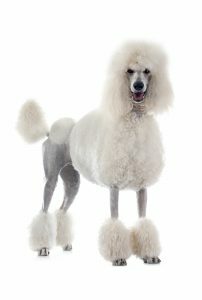 Poodles are often the go-to dog for those with high allergies, since they are known for limited dander and no shedding. Generally, the hair is kept short except for the long and flowing ears. Grooming is still important with the upkeep of this dog’s fur, but it isn’t considered a high maintenance dog. 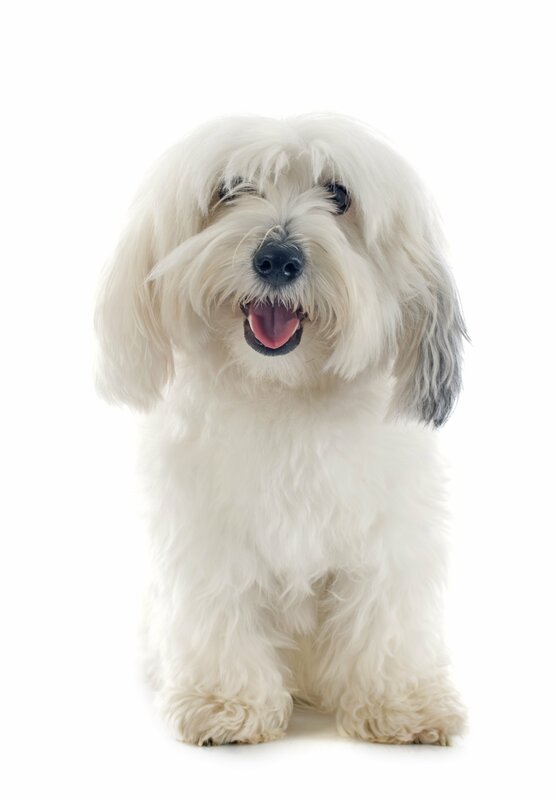 Ranging from 8 to 12 pounds, the Coton de Tulear is a small dog that has fur similar to cotton. 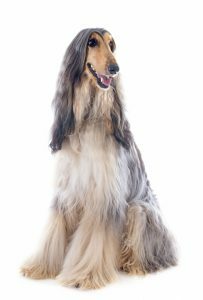 Daily grooming is required to maintain the fur, but this overall low dander breed is a favorite among those looking for a smaller dog that does well with children. 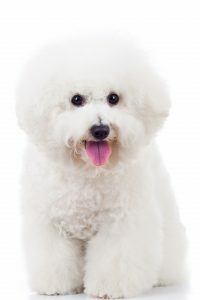 Weighing between 7 to 12 pounds, the Bichon Frise is a curly-haired lapdog that has a playful and peppy temperament. Although the fur may look long, regularly brushing ensures it won’t shed. The limited dander and small size is perfect for those with allergies or those in smaller apartments. 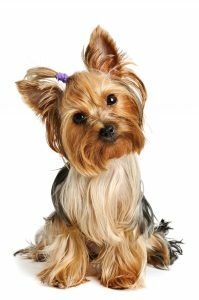 Averaging around 7 pounds, the Yorkshire Terrier is a favorite among those looking for a hypoallergenic dog with its fair share of fur. Yorkies require regular grooming, but this maintenance keeps the shedding and dander at bay. 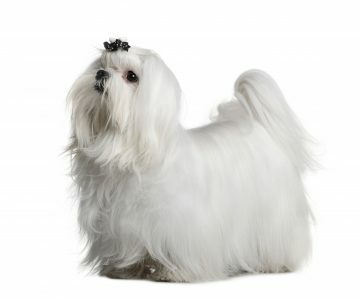 The Maltese is a toy-sized dog that weighs between 6 to 9 pounds, and is known for its long shining hair that is a little reminiscent of Cousin Itt from the Addams Family. However, those suffering from allergies can further help their cause by keeping a short and low maintenance cut. Weighing between 57 to 75 pounds, the Afghan Hound features a regal look with its silky long coat. The maintenance can be a bit high for this dog, but regular grooming and bathing keeps the dander minimal. 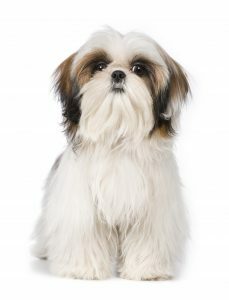 With medium to long hair, depending on the cut, the Shih Tzu ranges from 11 to 16 pounds. This breed does shed lightly, but is an overall good pick for those looking for a small and affectionate dog with low dander. Those suffering from allergies often have varying degrees of symptoms, some being able to withstand a lot and others only a little. 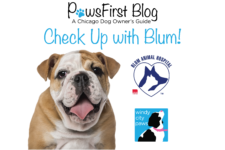 While those with extreme allergies may be limited to the short and hairless dog breeds, others may be able to handle medium to long hair breeds that are low on dander. Take into consideration your own level of allergies, and choose a hypoallergenic breed that best suits your needs!